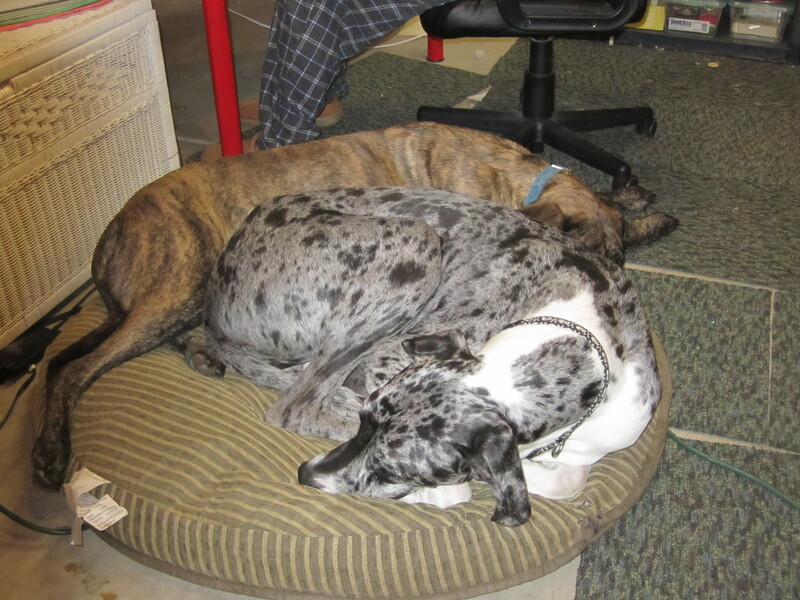 Apollo's Closet began after I brought home my second Great Dane, Murphy. It was so difficult to find a collar that would fit him and also be durable and affordable. I started out with 1 design and then quickly had requests from other large breed dog owners. When I adopted a Mastiff named Ripley I quickly discovered that her brindle coat and formidable size meant people assumed she was a boy. She was in desperate need of something "girly" to wear to showcase her sweet attitude. 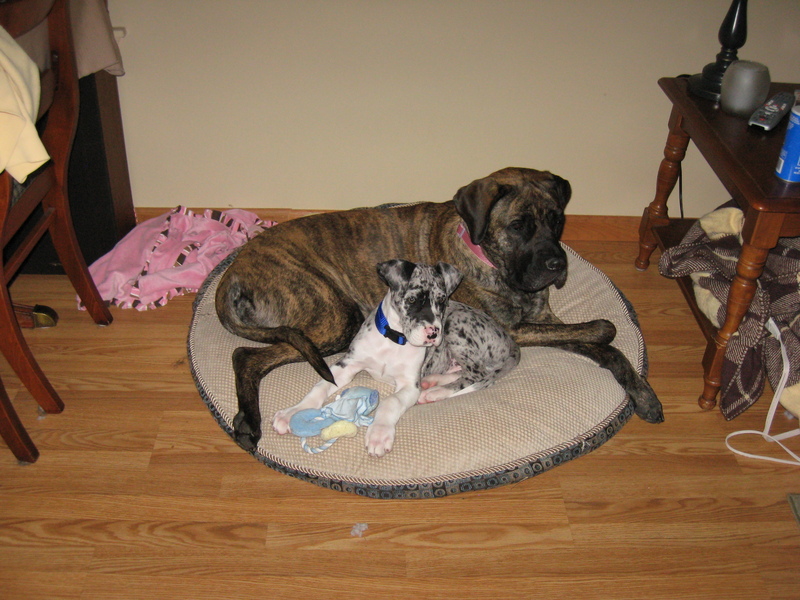 Great Danes are often called the Apollo of dogs because they are great in size and spirit. This is why I chose to call my shop, Apollo's Closet. I started specializing in designs for giant breed dogs. Soon, I added cute designs for small dogs and cats. Now I make collars for all sized dogs and make a lot of custom collars for weddings, birthdays, and even new baby announcements. We lost Murphy and Ripley in the winter of 2017, but I know they will be waiting for us at the Rainbow Bridge. Many of my designs are still inspired by their personalities. We hope to adopt a new furry friend in the future, but for now we are enjoying all the pictures and stories we get from customers.